I started with this item and then bought more to see what I thought... love it stitches and giggles will have my business from now on! Just placed a new order and she had it ready the next day!! 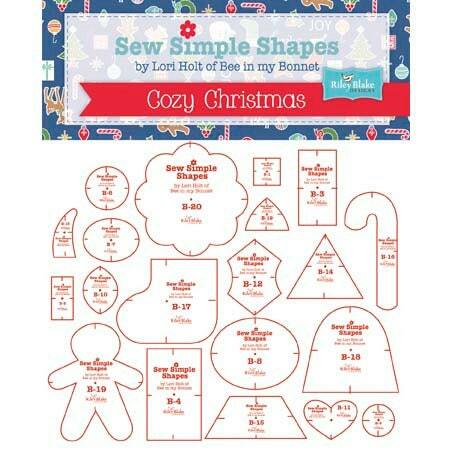 ♡♡Super great shop and this completed my sew simple shapes....well until Farm Sweet Farm comes out or any other BINMB sal!! I've been ordering from Stitchngiggles4U a couple years now, Great to work with, never had any negative issues. They ship fast!